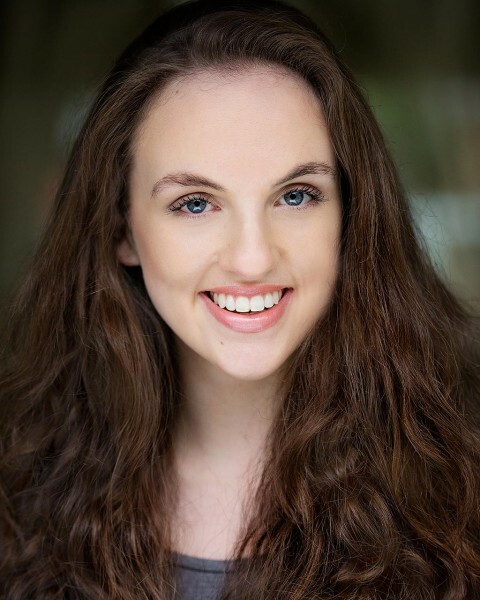 Lovely working with young actress Wallis Hamilton Felton, Wallis is studying at Mountview Theatre School. With student head shots I try to get as many different looks as I can, studio, location, smiley and a strong acting shot, I think it’s important they have a varied choice for potential agents to pick from. If you need to update your head shots check my new web site, we offer great deals for student head shots.